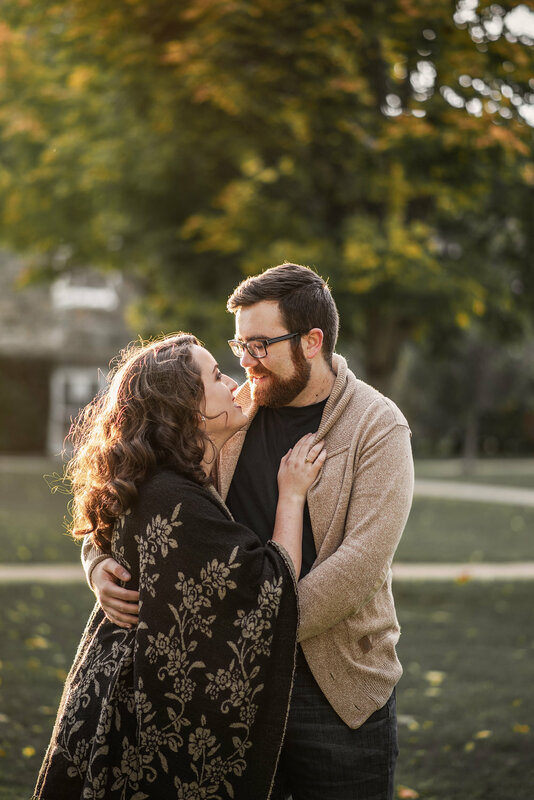 Those engagement photos were taken at Dalhousie University where Kendra graduated from. This place is awesome especially in fall season. Photos by Ming’s Photography, Halifax Wedding Photographer.